So…it’s that time of the month!! It’s blog train time!! 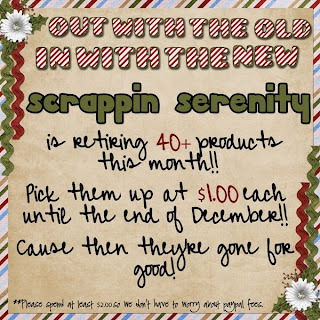 But First I’m retiring some of my older products to make room for the new stuff coming in 2011! 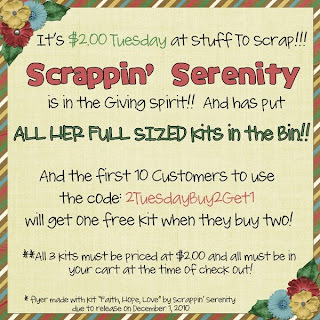 (if kits aren’t priced at $1.00 yet just check back because the sale starts the 1st) Check out the flyer below and click it to go to the Retiring Soon section at STS!! SO… I absolutely LOVED the colors for the blog train this month…and I loved my contribution so much…that I felt I just couldn’t leave it as a mini! So, I created a Full sized kit! And you can find it in my store now! It has 15 papers, 5 cardstock papers, 45 elements, and an alpha. Just click the preview below. AND there’s even a six page 12×12 Quick Page set!! AND here’s my contribution to the blog train! Just click the preview below to download from STS. This entry was posted in Uncategorized on November 30, 2010 by christiedawn. 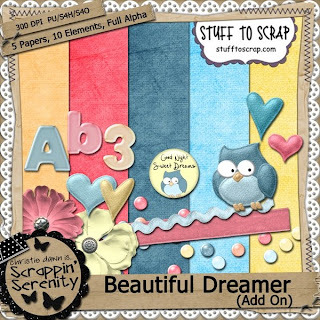 Scrappin Serenity <--- You're Here! Don’t miss out on this AWESOME sale at STS!!! Check out the flyer below for more info! And click it to go shopping!! AND here’s a coupon to my store for $2 off your $5 order for the first 10 costumers that use it! 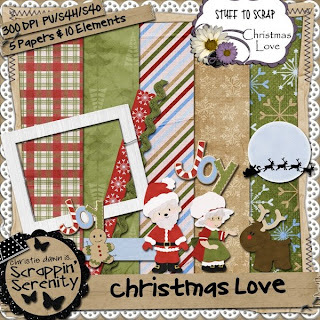 This entry was posted in Uncategorized on November 25, 2010 by christiedawn. 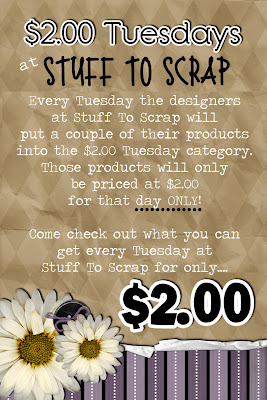 $2.00 Tuesday + A Special!! 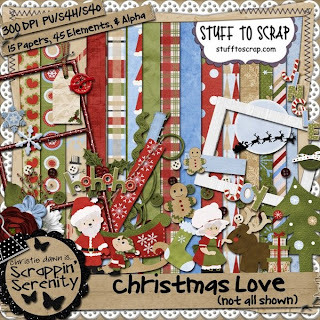 And check out this Special that Scrappin’ Serenity is Having!! This entry was posted in Uncategorized on November 22, 2010 by christiedawn. 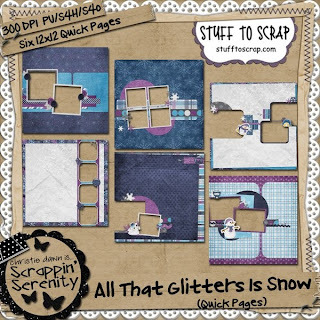 There’s a new set of Build A Kits this month!! Super cute color pallette! 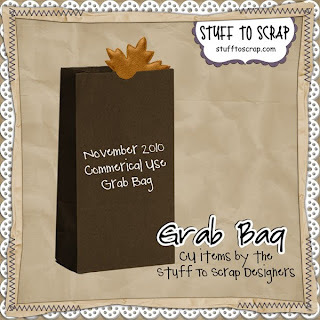 And of course a new CU grab bag!! I always get these!! A Great way to build your stash up! 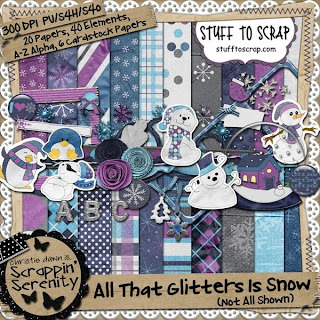 AND of course the STS Designers out did themselves again with the Mega Collab!! LOVE it!! It’s called Autumn Harvest! 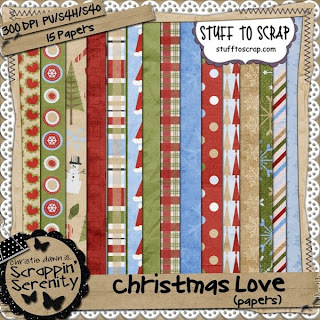 And of course the Quick Pages….if you spend $10 or more at one time you get these for FREE!! This entry was posted in Uncategorized on November 15, 2010 by christiedawn.